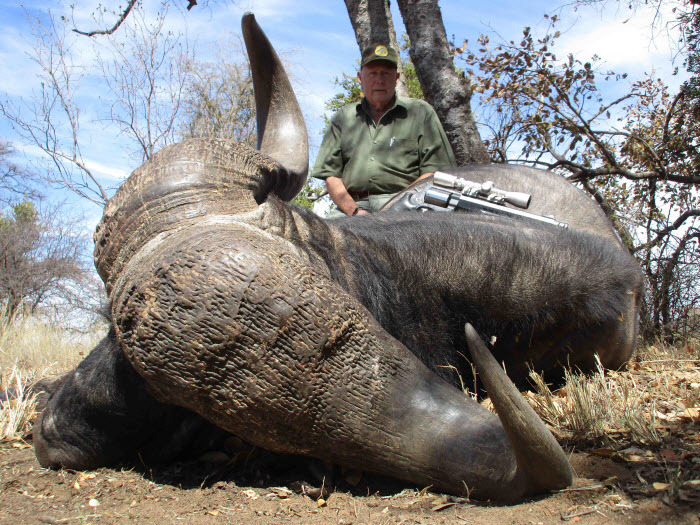 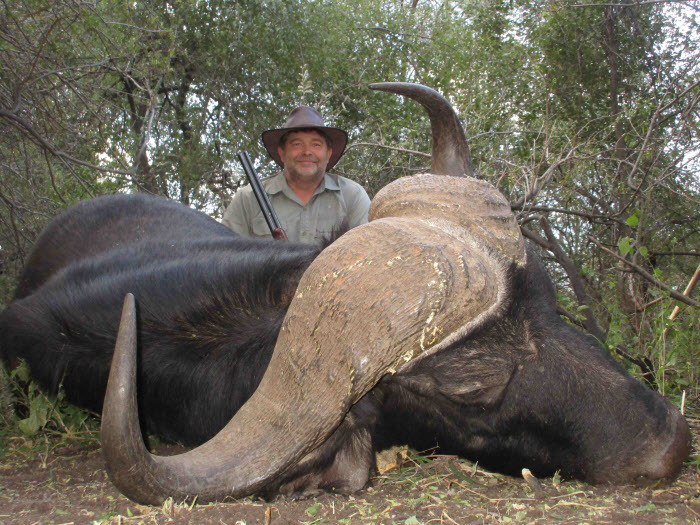 EVERY hunter in every conversation has always got one thing in common and that is CAPE BUFFALO, also known as AFRICA’S BLACK DEATH. 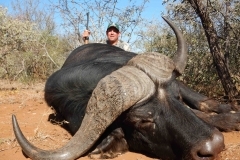 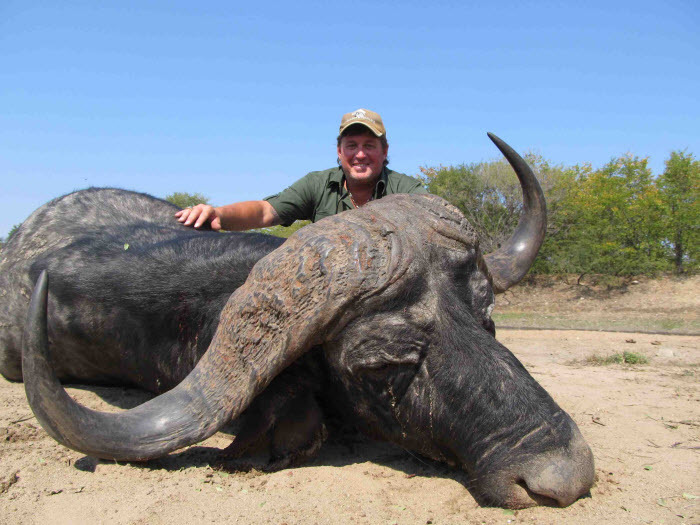 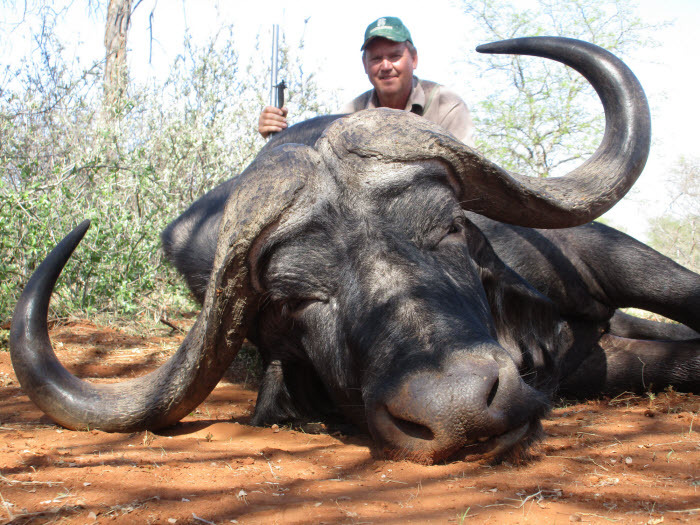 For many this is the ultimate animal to hunt and Quagga Safaris would like to be part of your buffalo hunting dream. 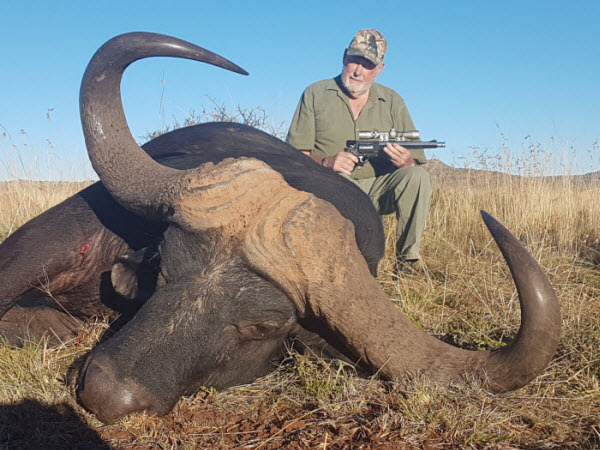 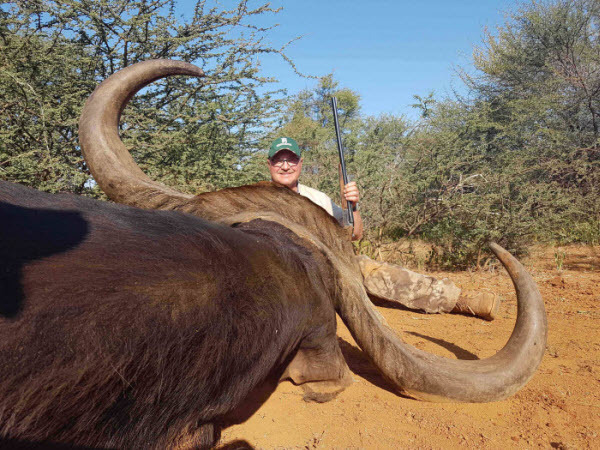 South Africa has slowly but surely built up buffalo herds and quality that has made it one of the best destinations to hunt your Cape Buffalo. 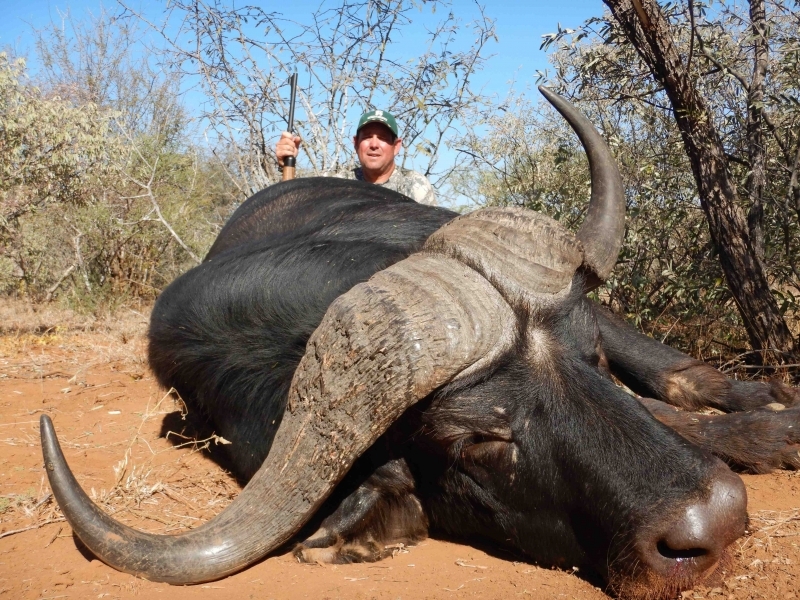 Today Quagga Safaris offer some of the best buffalo that gets hunted every year in Africa and have opportunities to the best buffalo in Africa. 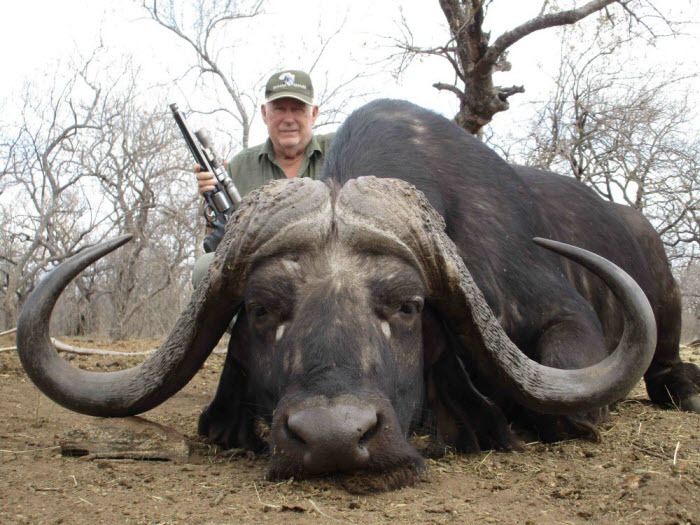 Always remember that the buffalo’s attitude has got nothing to do with tis address where you find him. 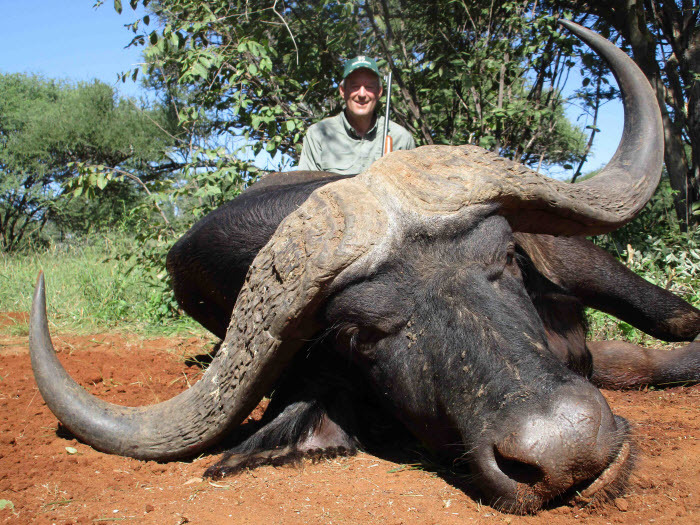 To many true buffalo hunters that hunted all over Africa, the best value, quality and challenging buffalo hunting is in South Africa. 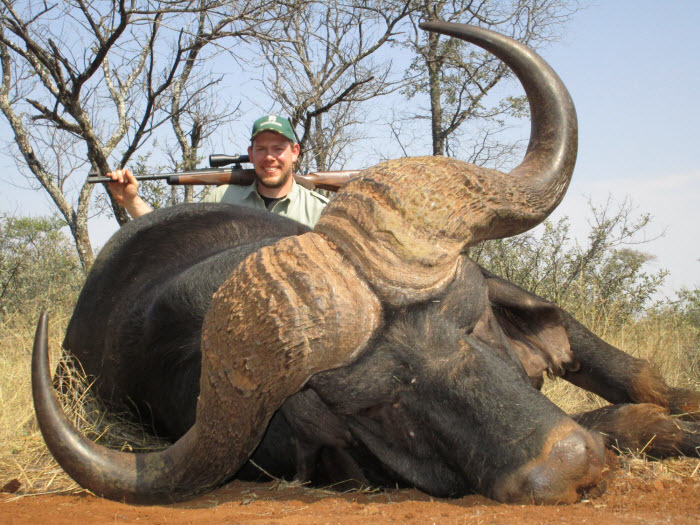 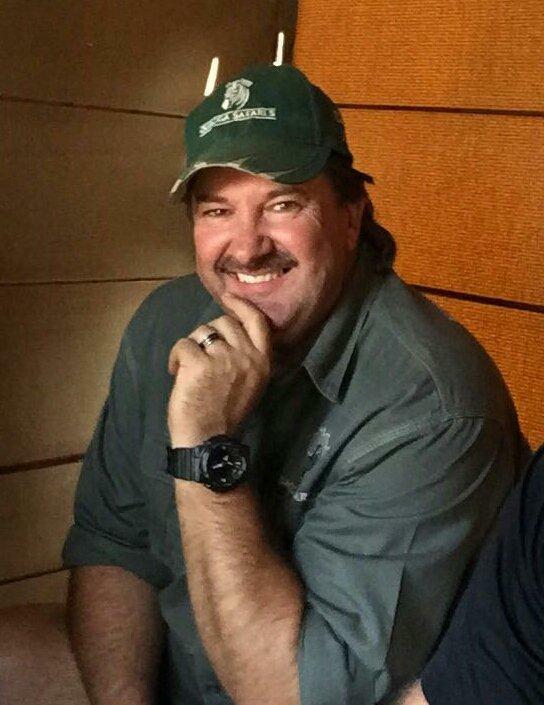 SCI (Handgun) several Top 10 SCI (Bow) and in 2018 we have hunted the OVERALL SCI WORLD RECORD (Pending). 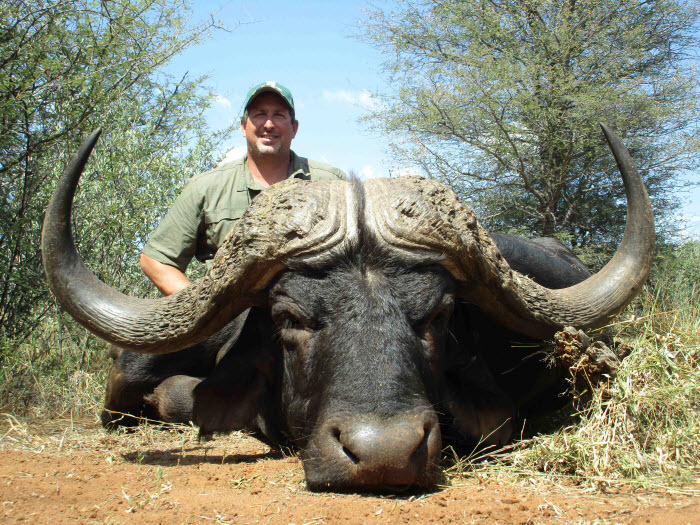 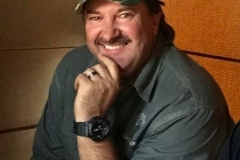 Quagga Safaris produce an average of over 42” on all buffalo taken and we have hunted many bulls over 45” including a 52” bull the past season. 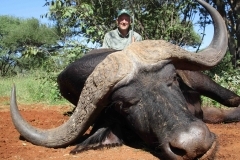 Buffalo hunting is our proud and joy and without any doubt Quagga Safaris is your best outfit to hunt a world class dream buffalo. 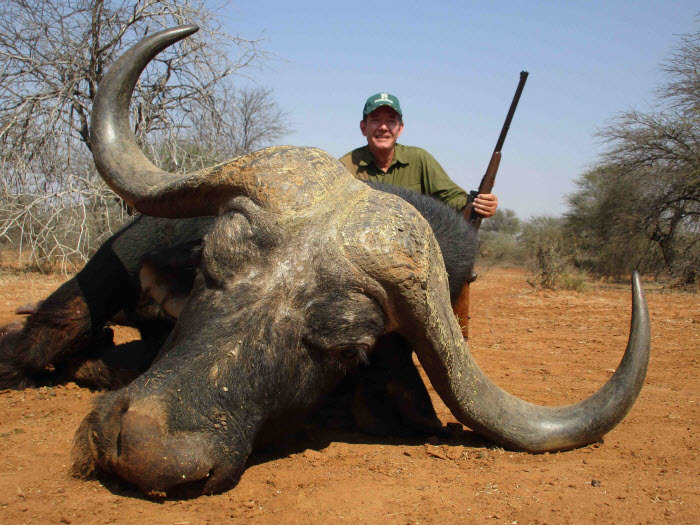 Apart from the quality the hunting is for sure a true challenge, but fun and exciting and much more than what our clients expected. 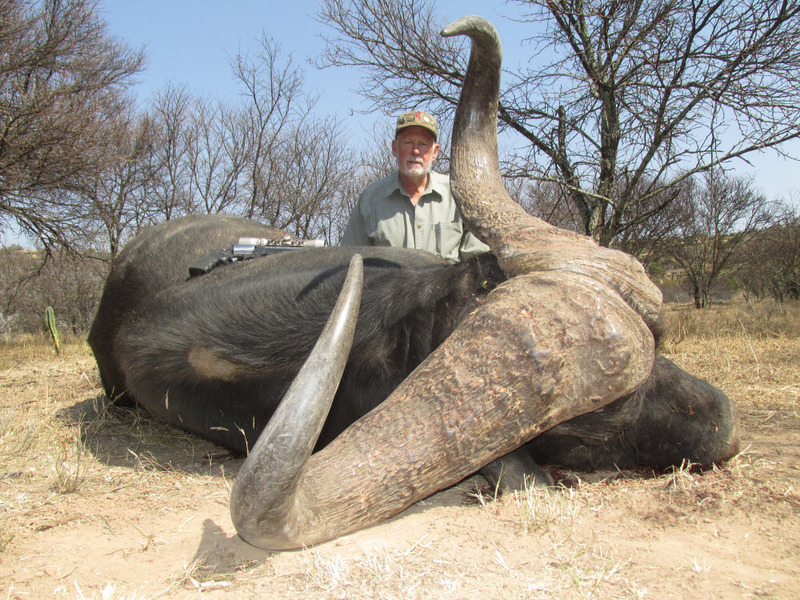 Hunting buffalo with Quagga Safaris is a true life changing experience and we value the opportunity to hunt buffalo as priority hunting.